Welcome to the JRC-DMS website! The mission of the JRC-DMS is to ensure quality sonography education that serves the public. 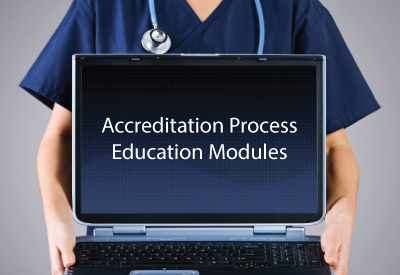 The JRC-DMS has developed the following series of webcasts to assist Program Directors and other Program or Institution Personnel in understanding the accreditation process, CAAHEP Standards, Self-Study and Site Visit process. The series is intended to be a useful tool whether you are seeking accreditation for the first time or have been a long standing CAAHEP accredited program.